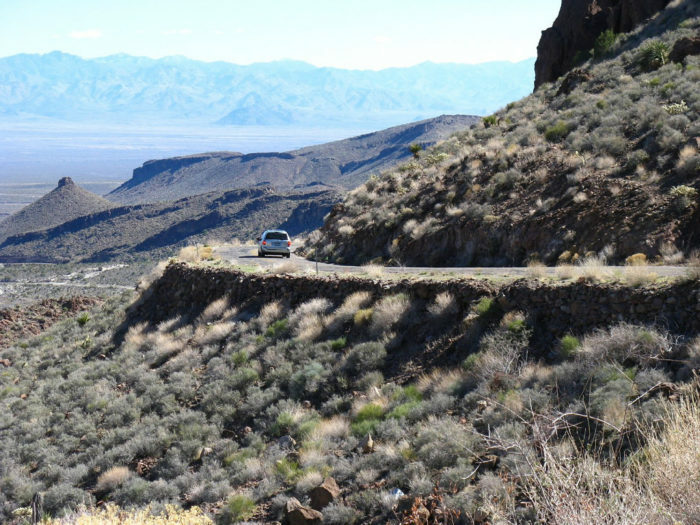 Arizona is known for its gorgeous scenic drives but sometimes those roads can seem a bit daunting. 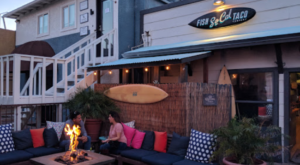 Twisting roads, two narrow lanes through canyons or mountains, dirt roads and even environmental conditions can turn a leisurely drive into a stress-inducing experience. However, these same roads are ones that can not only test your driving ability but also be a truly fun ride. Here’s a look at a few of those roads. 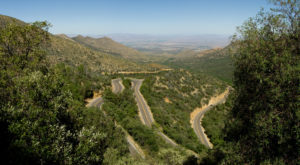 This curvy road can be a bit of a daunting drive for even experienced drivers because of the curvy, narrow, sometimes dirt road that follows the canyon between Apache Junction and Roosevelt Lake. 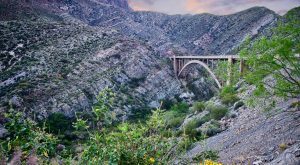 The drive up the Catalinas is gorgeous since you’ll get to see the desert slowly turn into a forest. But, again, curving roads are a bit unnerving which is why sometimes you’ll get stuck behind someone driving 15 miles per hour up the mountain. 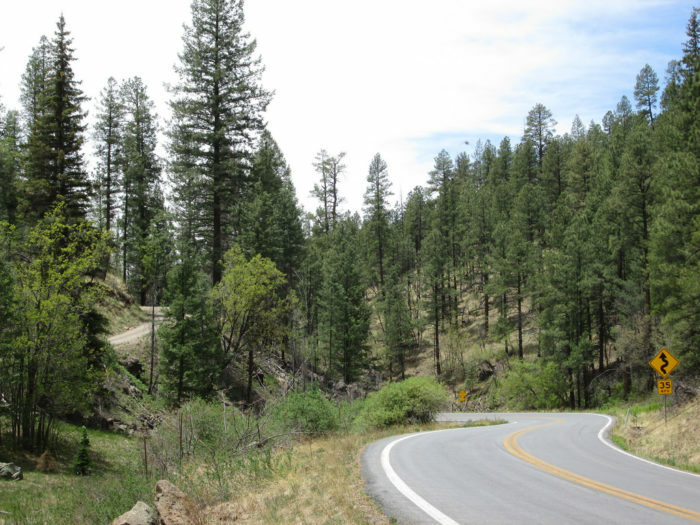 Another narrow, curvy road, Route 191 has an estimated 460 curves! All those twists can be exciting for drivers but be careful of going too fast. Those hairpin curves can be scary! Also, this road is sometimes closed in winter due to snow. 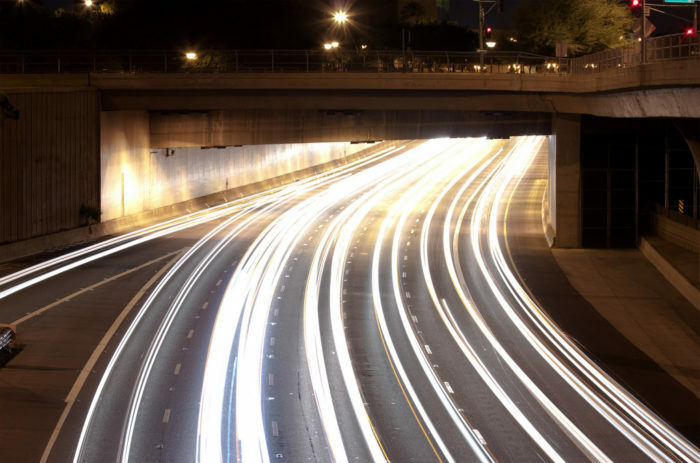 Do you remember hearing that Interstate 10 in Arizona is one of the most dangerous roads in the country? It placed fourth in the category for most dangerous roads in the country, due to the number of fatalities per 100 miles of road. This old road is not only narrow and incredibly curvy but it’s also not in the best condition. 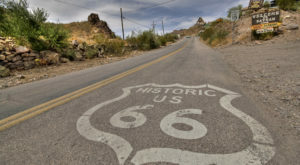 Take care when driving this section of Route 66! 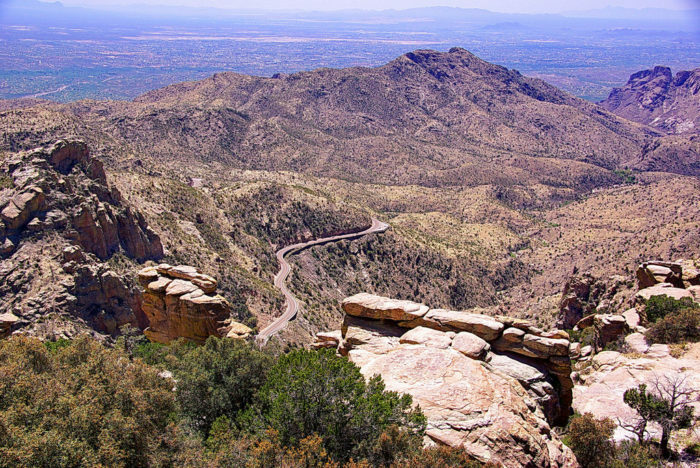 This road runs down a good chunk of Arizona’s land and you’ll get to see plenty of beautiful landscapes. 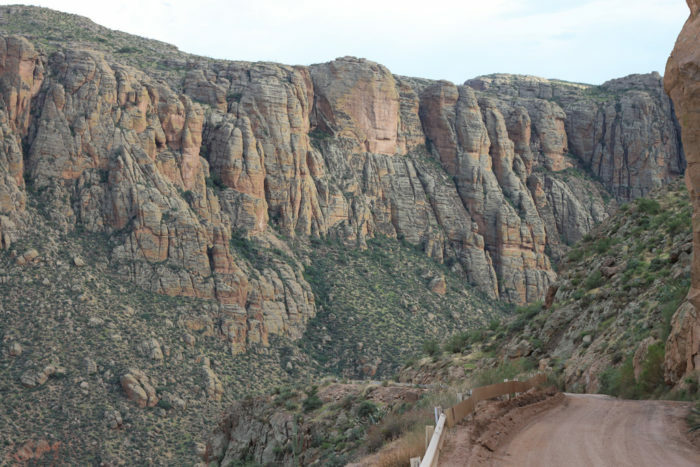 Some places on the road, especially through Salt River Canyon, can turn your scenic drive into a white knuckle experience. 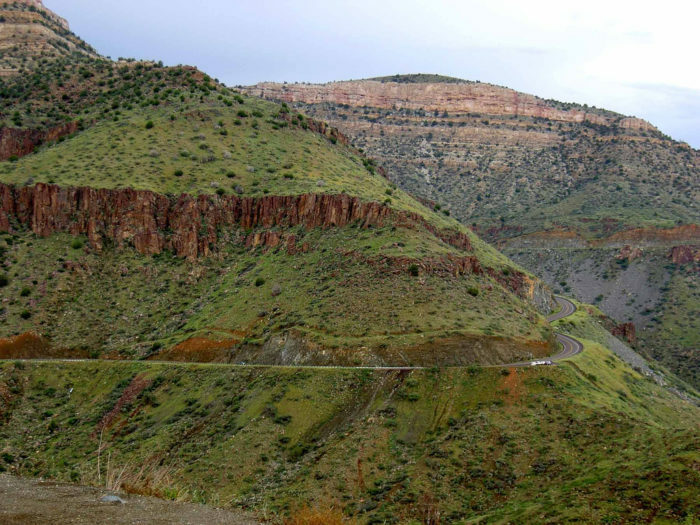 Hairpin curves and narrow lanes make this drive a little scary but you can eventually pull over to rest areas to enjoy the view. 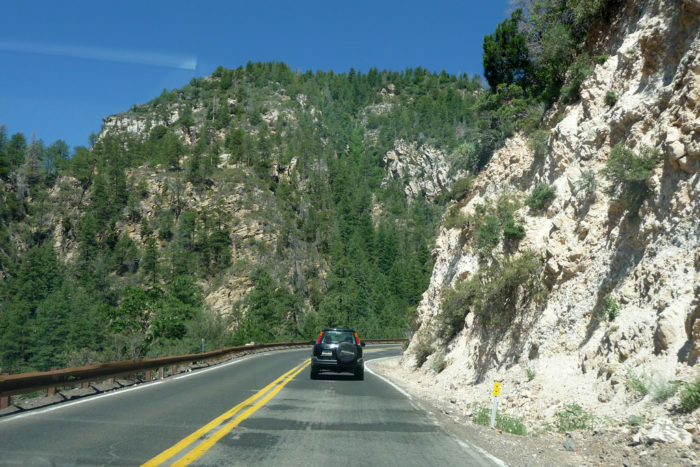 Curvy and mountainous, this is actually quite a pretty drive! Some people may find the drive a bit unnerving especially when other drivers may be moving a bit too fast but the views here make the trek worth it. How many of these did you survive driving? Are there any others that would make you think twice before driving? 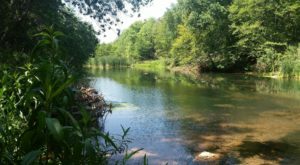 Be sure to let us know what you think by leaving a comment below or on our Facebook page! 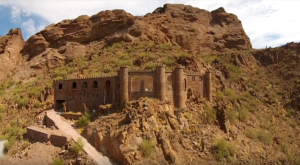 Do you want to check out more fantastic drives around Arizona? 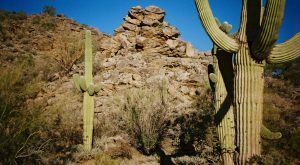 Check out some of our suggestions for backroads in Take These 10 Country Roads In Arizona For An Unforgettable Scenic Drive.